“Bargains” in the Indian Land (29707 zip code) housing market have disappeared with average home prices increasing to the mid-$300,00’s and essentially catching up to home prices in Fort Mill, SC (29715 and 29708 zip codes) in October 2018. October 2018 homes sales in the Indian Land, South Carolina area (29707 zip code) of the Charlotte metro region continued the trends we’ve seen since 2016 with strong demand for homes resulting in continued increases in home prices, coupled with double-digit decreases in availability of affordable homes priced under $250,000, as well as of inventory in general. The average sale price of homes sold in the Indian Land area (29707 zip code) in October 2018 increased 4.3% to just under $345,000 compared with October 2017. The median sale price was $329,000, up 8.3%. Average days on market for property listings were 52; median days on market were 28 days in October 2018. However, “affordable” and much in demand resale homes priced under $235,000 saw only 41 average days on market and median days of 12 days. Price per square foot also increased by 4.0% to an average of $130/square foot during October. The days when homes in Indian Land in Lancaster County versus adjacent Fort Mill in York County were considerably less expensive are now a thing of the past. 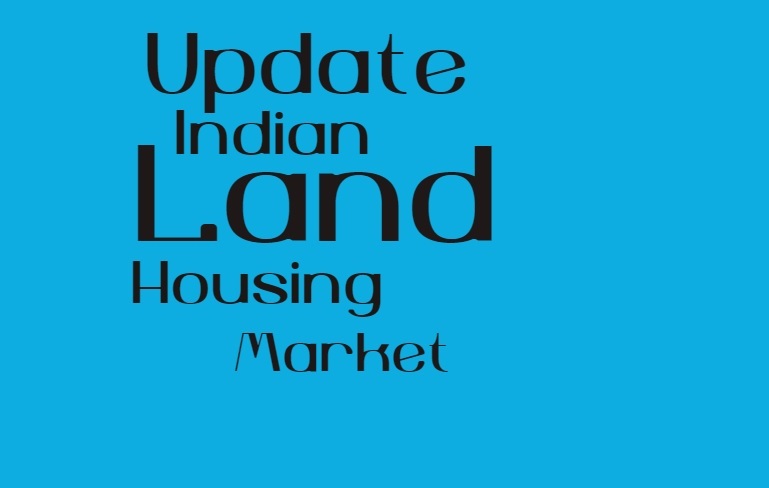 Closed sales of homes in Indian Land were up 6.6% versus the same period last year. Pending sales in October 2018 were up 14.5% versus October 2017. An increase in new listings of 15.7% in October helped fuel the increase in closed and pending sales. 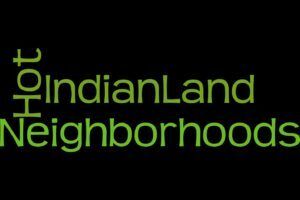 The Indian Land area’s months supply of homes in October 2018 decreased by one full month to 2.9 months versus one year ago. The median percent of original list price that sellers received for their homes was 97.6%, indicating minimal negotiating room for Indian Land homes. 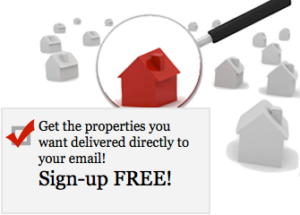 WONDERING WHAT YOUR INDIAN LAND, SC AREA HOME IS WORTH? This Charlotte, North Carolina real estate monthly update for Indian Land, South Carolina is brought to you by Nina Hollander and Carolinas Realty Partners,Coldwell Banker Residential Brokerage, your Charlotte metro area residential real estate experts and Indian Land specialists. October 2018 homes sales in the Indian Land, South Carolina area (29707 zip code) of the Charlotte metro region continued the trends we've seen since 2016 with strong demand for homes resulting in continued increases in home prices, coupled with significant decreases in availability of affordable homes priced under $250,000. Indian Land home prices now effectively equal those of homes in Fort Mill, SC.